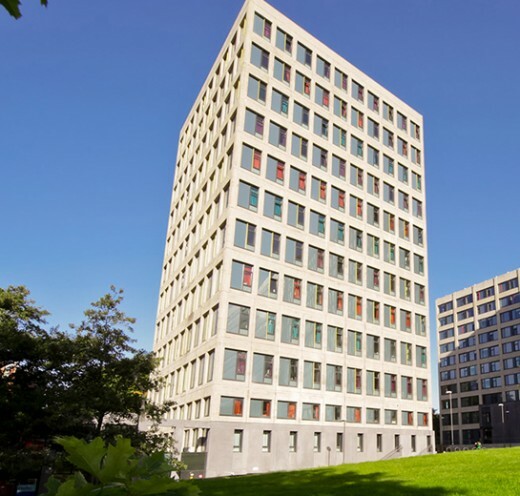 Building on the success of its renowned Broadcasting Place development, Downing’s Central Village scheme has seen it deliver 981 student bedrooms over phases 1 & 2 with another 474 bedrooms in phase 3. Downing secured a significant pre-let agreement with the University of Leeds. The six year lease was agreed more than half a year ahead of the September 2012 opening of Phase 1. Ideally located in the heart of the Leeds higher education quarter, and only five minutes from Leeds main shopping and leisure centres, the redevelopment is a mixture of major refurbishment and new build accommodation, transforming the former university campus site into four high quality buildings designed by the acclaimed John McAslan + Partners. Phase 1 has seen the completion of a 568-bed student village, ground floor retail space, and extensive public realm. Phase 2 features a further 404 en-suite rooms in a magnificent 21 storey, new build tower. 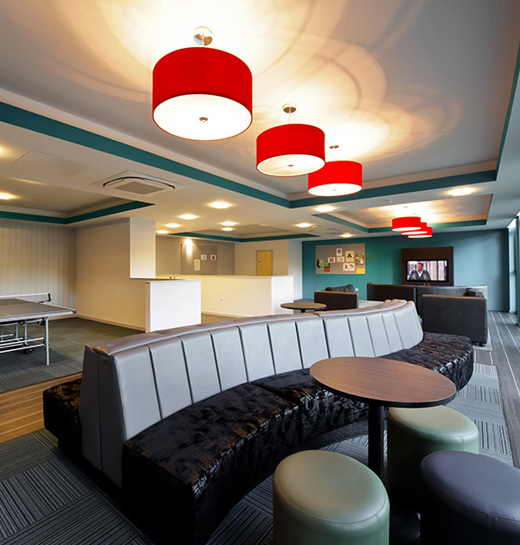 Phase 3 consists of a further 474 bedrooms and is once again in partnership with the University of Leeds. Downing also secured a deal to bring retail giant Tesco to Central Village, in a 4500 sq. 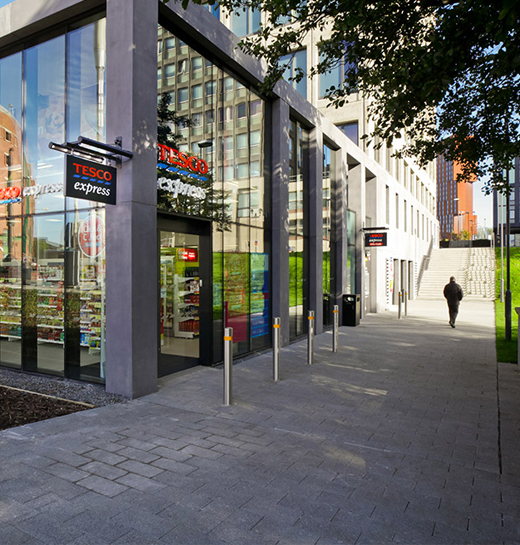 ft. Tesco Express store, offering additional life style facilities to resident students.